In short: The states will see the federal government in court. On Jan. 14, 2019, the Office of Legal Counsel at the Department of Justice under the Trump administration publicly released its memorandum opinion, dated Nov. 8, 2018, on the Interstate Wire Act of 1961, reversing a 2011 opinion and stating that the law applies to all forms of online gambling—not just sports betting. From 1961 to 2001, the Wire Act was only applied when placing a bet on sports, but the DOJ under the Bush administration issued a new opinion in 2001, stating that the law covered any form of online gambling despite the law’s text only mentioning interstate sports betting. Under the Obama administration in 2011, the DOJ clarified its opinion and kept the original interpretation, stating the law did in fact only apply to interstate sports betting until it was announced this month that the DOJ, now under the Trump administration, would be reversing the 2011 opinion. 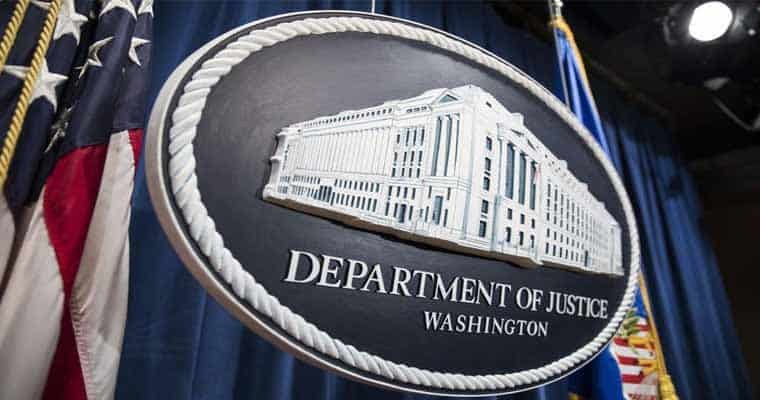 How does the DOJ opinion affect online gambling? In addition, Rosenstein’s statement also said there will be “a new review and approval process for prosecutions pursuant to the Wire Act.” The first important thing to note about the opinion itself is just that: an opinion. It is not law but is a guideline for how the DOJ will enforce the federal law going forward. The Internet did not exist in the 1960s but because it is not blocked off state-by-state and is open to everyone—including the payment processors who may need to transfer data—it could potentially cause a lot of issues for the states that have legalized state-licensed online gambling following the 2011 opinion, which include Delaware, New Jersey, Nevada, and Pennsylvania (no gambling sites yet in PA). There are also numerous states have legalized online lotteries to sell tickets and following the U.S. Supreme Court’s repeal of PASPA in May 2018, states have legalized online sports betting, which could be in jeopardy as well. What’s next for online gambling, lotteries, and sports betting? During the 90-day grace period, states have already announced they will challenge and seek a declaratory judgment from the courts that the DOJ’s reversal opinion on the Wire Act has not been interpreted correctly. The good news is that there already precedent set already and two cases on the books where the Wire Act has been ruled to only apply to sports betting. There are millions of dollars of tax revenue at stake here with the possibility of billions in the future. Today’s tax revenue on gambling funds the education programs, health care systems, and infrastructure of tomorrow. And in the age of the Internet, having gambling, which was once thought to be exclusive to a casino, available on your smartphone seems like a no brainer. That is until you realize Sheldon Adelson, the richest person in the casino business who is worth $31.5 billion currently, donated millions of dollars to Republican campaigns (including $100 million during the 2018 midterms and $25 million to Trump in 2016) and lobbyist to destroy the online gambling through legislation. It’s no surprise that Adelson’s new target is the DOJ and the Wire Act after he’s failed to get legislation to pass time and time again. But if you want online gambling to not just survive but thrive as well, then it starts by not voting for whoever he donates to and ends with voting the person at the top, who instructs the DOJ, out of the Oval Office.